Control is the right choice. What sets us apart from other pest control companies is our quick response times and strong communication. We continuously work with our clients to overcome the greatest of challenges to create a pest free environment. 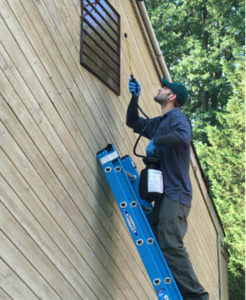 At Conclusion Pest Control, we are fully committed to providing you cost effective, efficient, discreet and personalized pest control services to maintain your property at the highest standard.